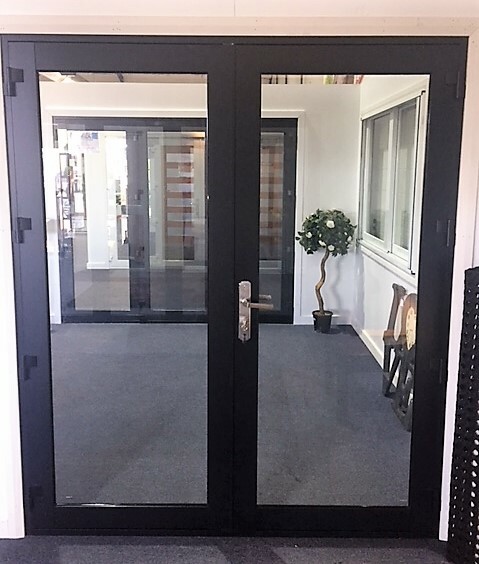 Aluminium windows and doors are a great addition to any home. They are long-lasting, available at affordable prices, and provide excellent thermal insulation. 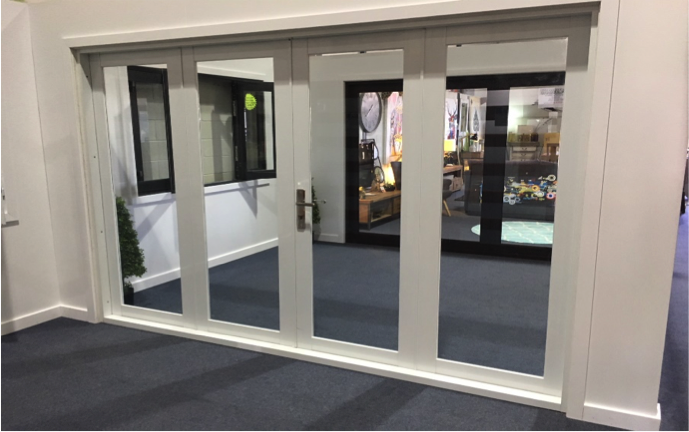 Our aluminium French doors are available in single or double panel styles to suit all homes and businesses. 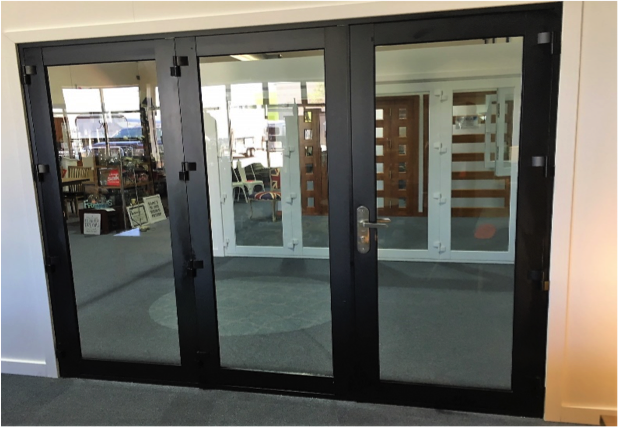 Simply Doors & Windows have been providing quality fittings at wholesale prices to Australians for over 10 years. 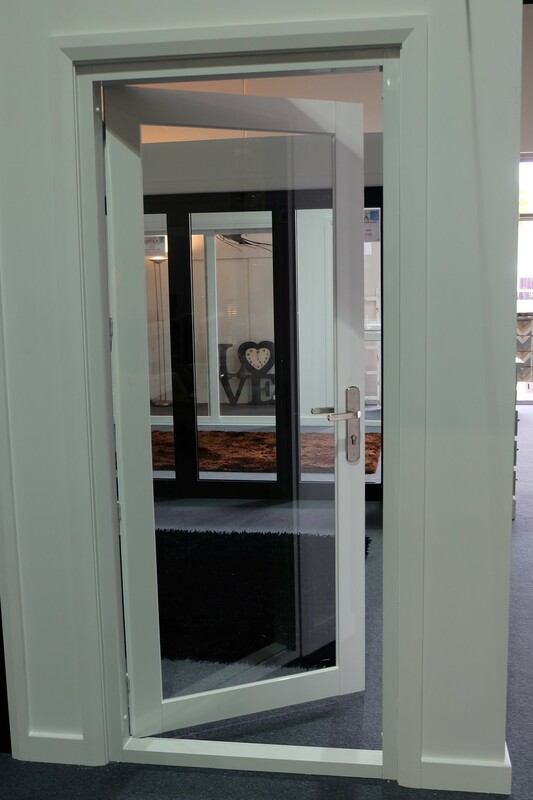 We have a wide range of aluminium products on offer from French doors to aluminium bifold doors and windows. We deliver Australia wide; from Sydney to Melbourne, Perth and all major cities and towns.